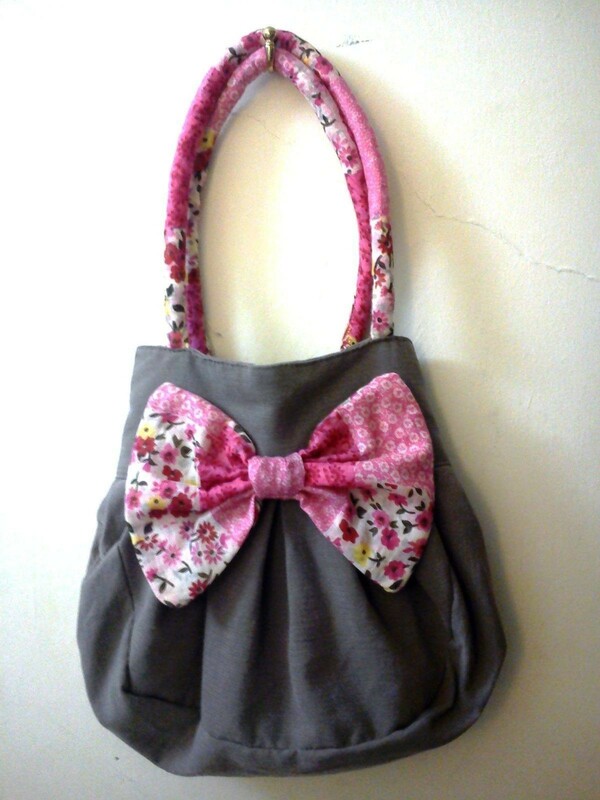 It's the first time I made a bag. And its completely HAND sewn! No sewing machine coz I'm a poor gurl. So.. I think this project is the most serious, fun and frustrating project I've made, yet. I'm planning on engaging on "serious and challenging" crafts. Yes, I consider sewing dresses, bags "serious and challenging." thank you! it was pretty easy, the instruction were clear as crystal. it's my first so i got nervous how it would turn out. it was fun although it does take a lot of patience, and bandages! It looks fabulous!!! I can't believe you did it by hand. Well done. I love it. I don't have the patients to do a project like this by hand. well kudos! i think it looks great! 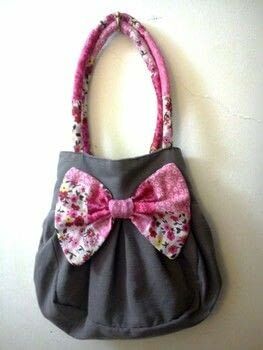 i'm jealous cuz i love this purse but i cant sew so good for you! keep it up!